In this section you can learn more about the technical details and characteristics of the Junior Cars. Jig built Steel box section chassis painted/powder coated. 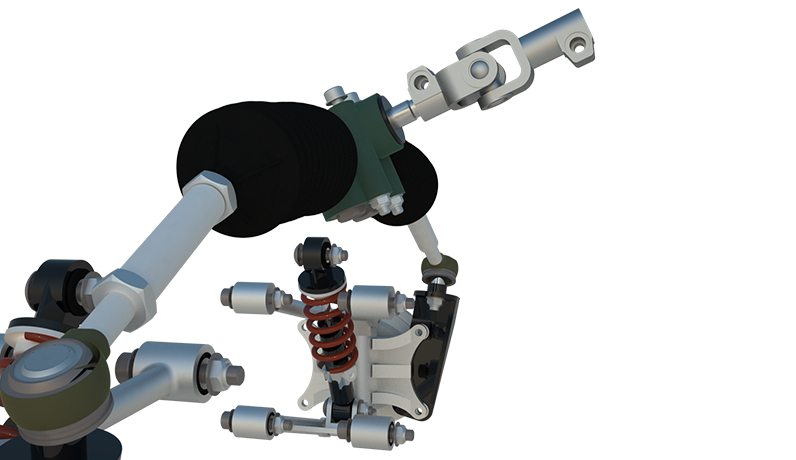 Aluminium/tensile steel front stub axles. Steel rear driveshafts/ rear hubs. Rubber donut rear half shaft UJ’s. Vinyl or leather trimmed GRP seat. Composite GRP body and floor pan removable. Spray painted finish with Du Pont 2k automotive paint. Aluminium/stainless steel trim and bright work. Wood rimmed aluminium steering wheel. Front mounted engine. 110cc air cooled 4 stroke single cylinder quad bike engine by Loncin. 3 speed semi automatic gearbox + reverse; no clutch, sequential gear change. Limited slip differential. They are really great for drifting! Rear wheel drive. 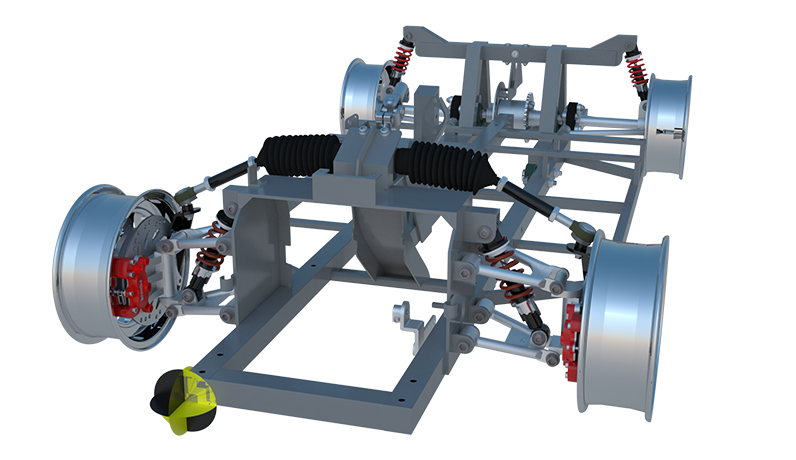 Tensioned chain drive. Max Power/ RPM: 5.0kw / 8500 (rpm). Max torque/ rpm: 6.5Nm/ 6500 ±500 (rpm). Idle speed : 1500 | 100 (rpm). Fuel type A90. Custom wide billet aluminium 10 inch wheels, including spare wheel. 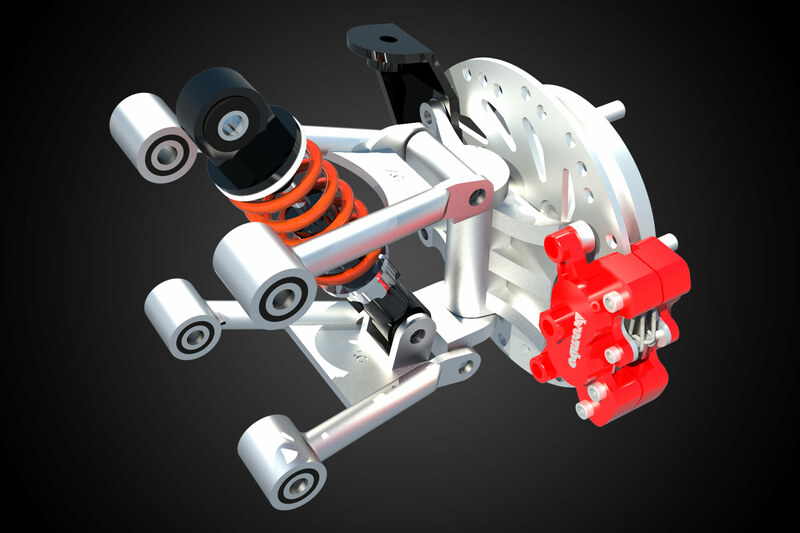 Suspension / steering Fully independent double wishbone front suspension. 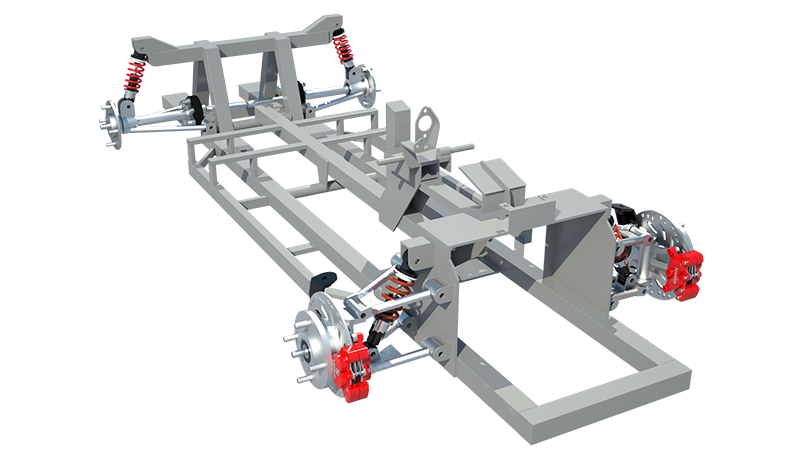 Fully independent single wishbone rear suspension. Fixed differential with rubber donut rear UJ’s (similar to series 1 Lotus Elan). Adjustable gas shock absorbers all round. Vented disks with dual pot Brembo calipers front and rear. (2 front +single rear giving 66/33 bias braking). 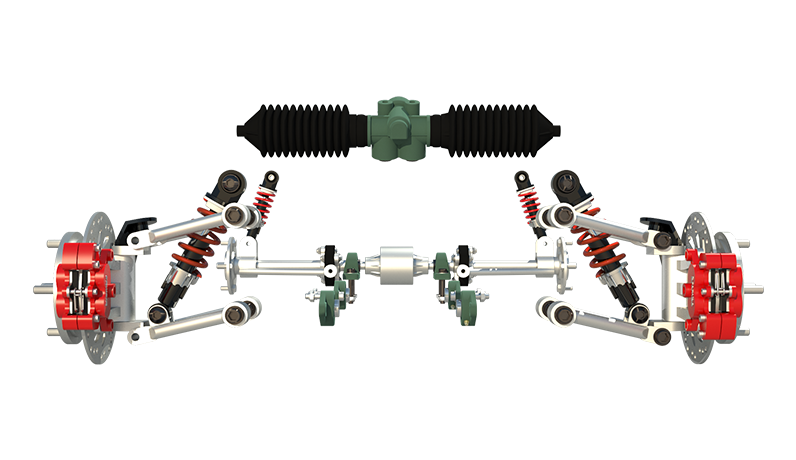 Hydraulic split braking system with twin outlet master cylinder. Easily adjustable gearing with central mounted lay axles, great for those who want to tune and modify their engines and adjust the gearing to suit. After market upgrade/ performance kits are available for these engines. 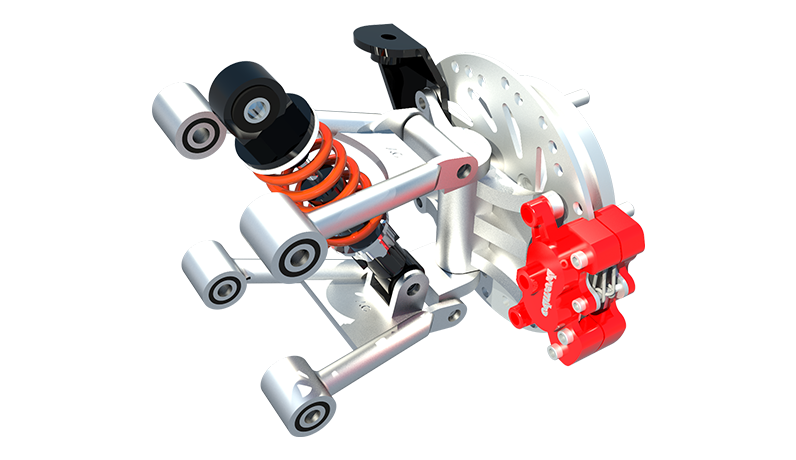 Fully adjustable pedal box, suitable for drivers from the age of 6 - 80! Even 6 ft + drivers can fit. Removable/replaceable exhaust silencer. Choose quiet or loud for racing! The entire car is fully serviceable without the need for major strip down. Electronic 12 volt ignition / electric start. Rear mounted safety gas tank with external pump. Rear mounted battery/ fuse box and spare wheel for optimum weight distribution. Working lights, horn, indicators. In standard tune the cars reach 12 mph. This can be restricted for younger drivers. The cars in standard tune use aprox 1.5 litres an hour.